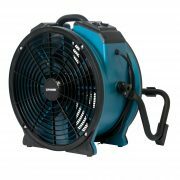 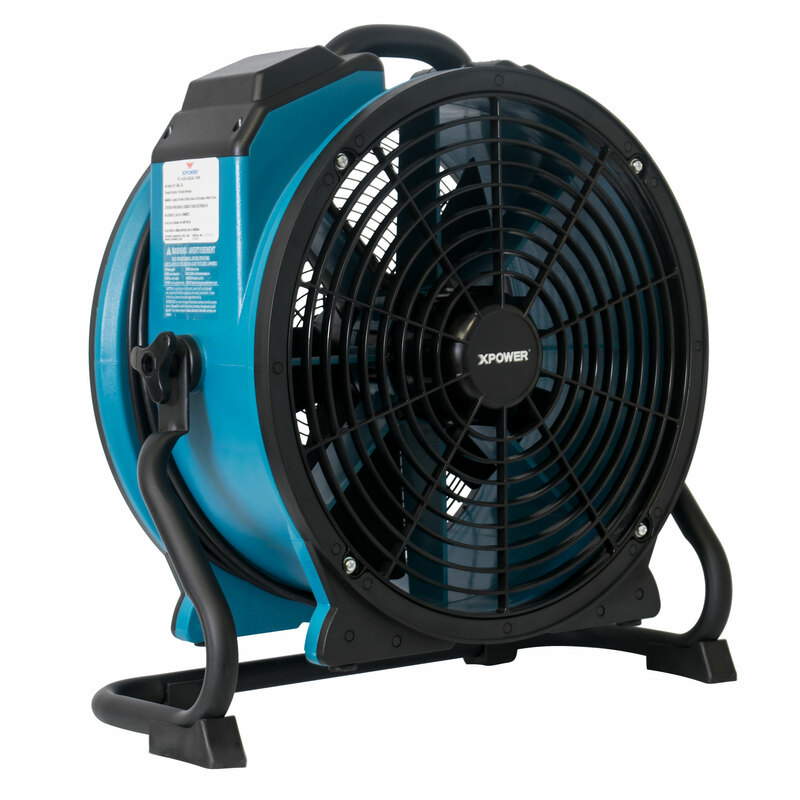 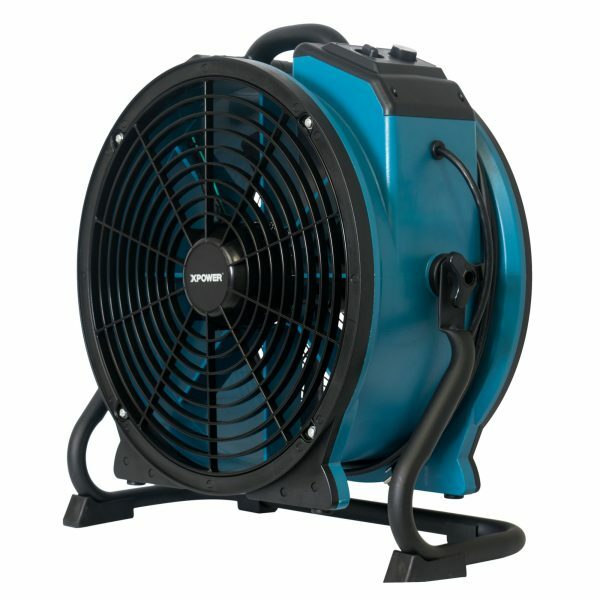 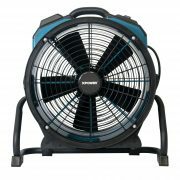 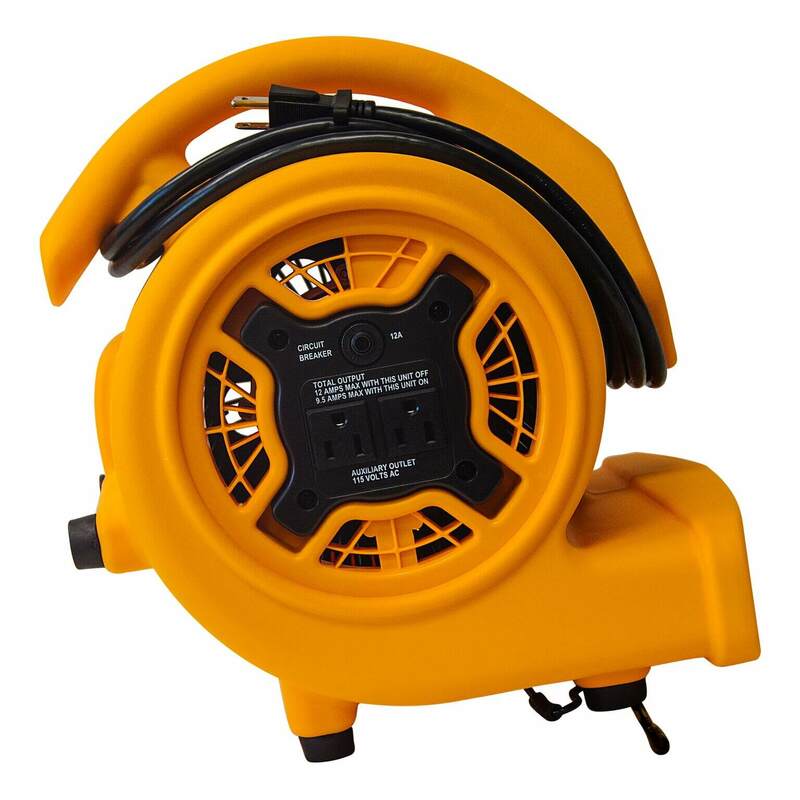 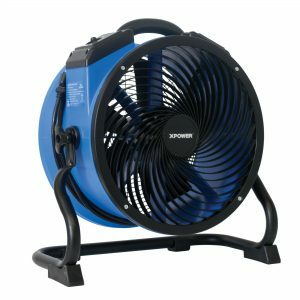 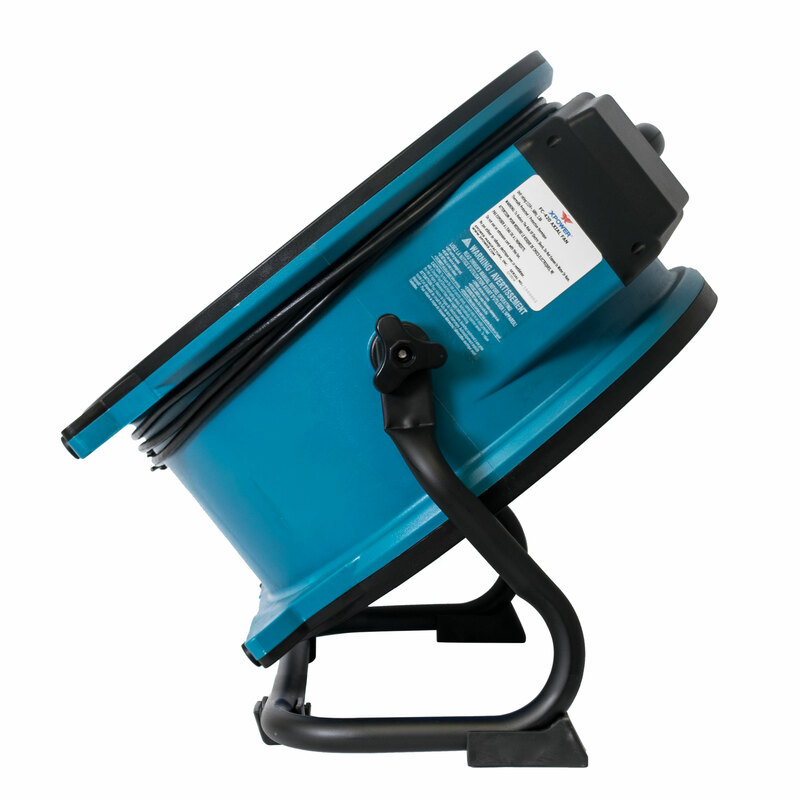 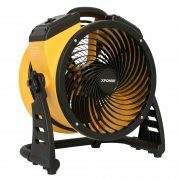 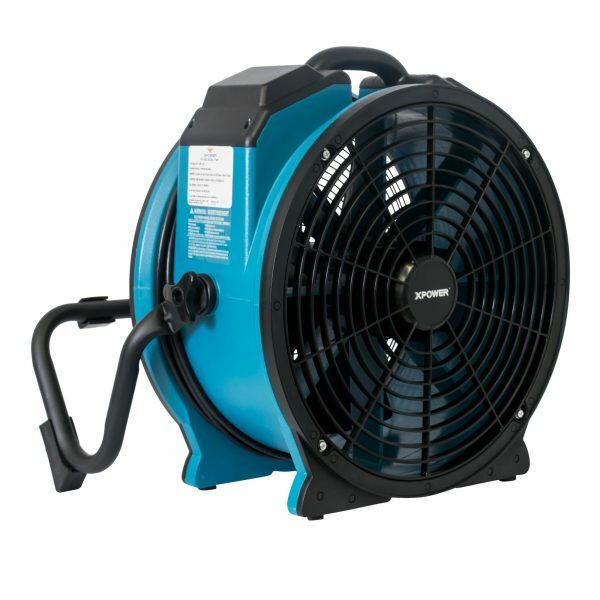 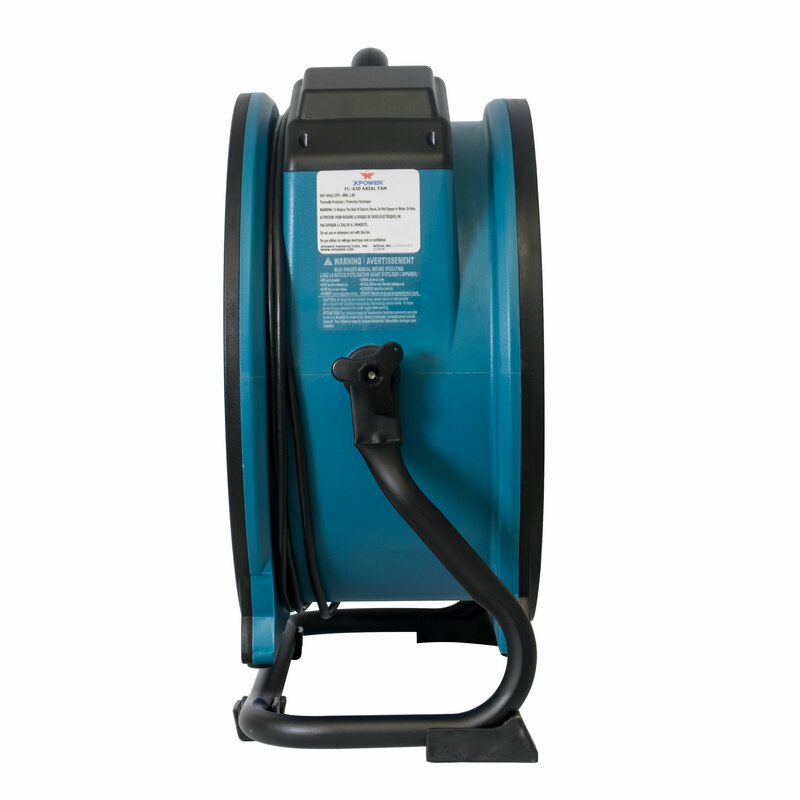 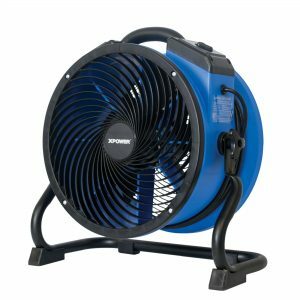 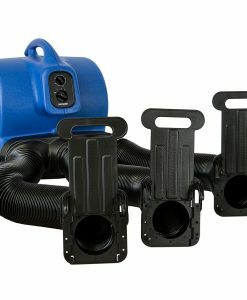 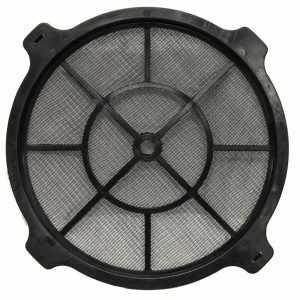 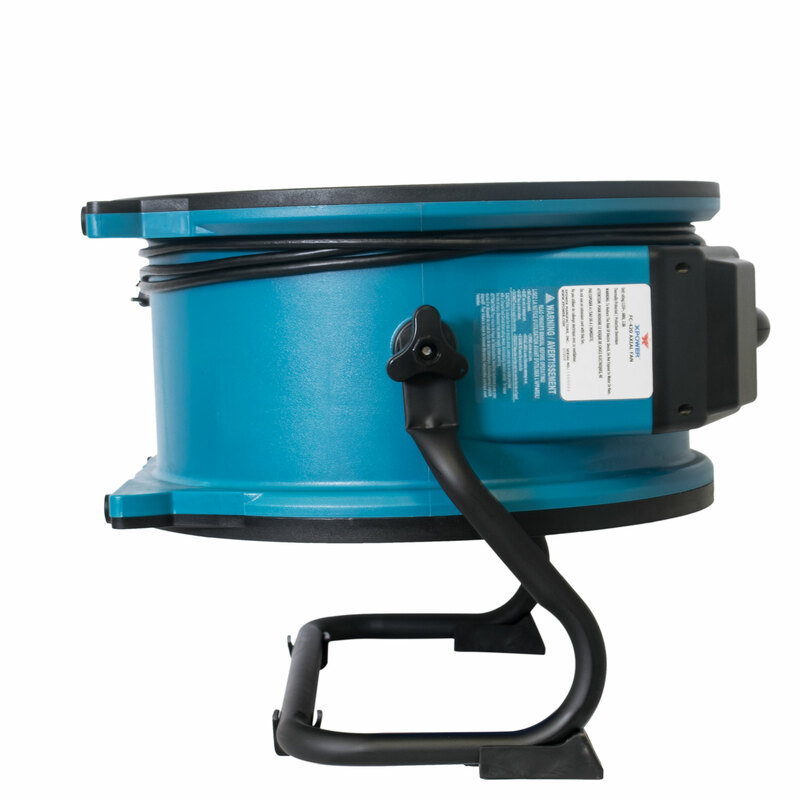 The FC-420 produces the largest amount of airflow in the line of XPOWER Professional Grade Air Circulator Utility Fans. 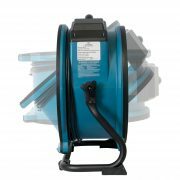 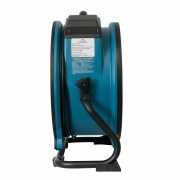 The high performance induction motor draws a mere 2.8 amps and produces an astounding 3600 CFM. 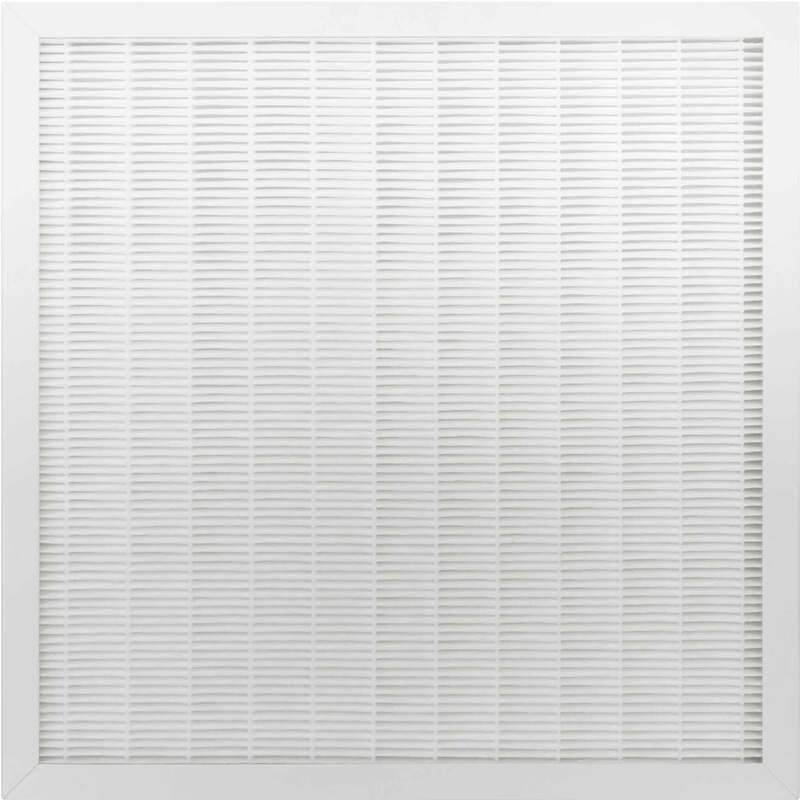 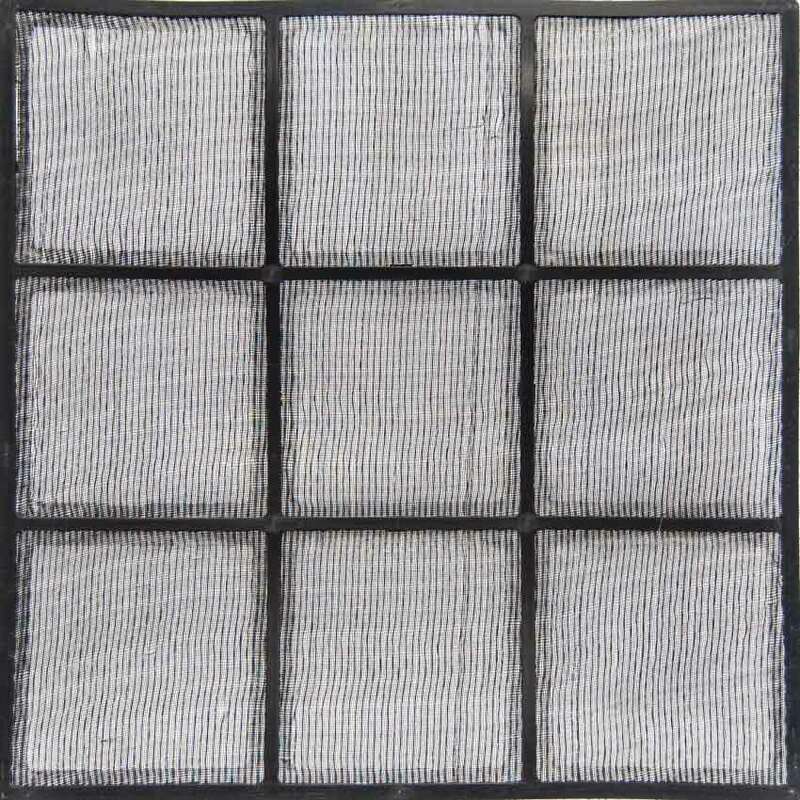 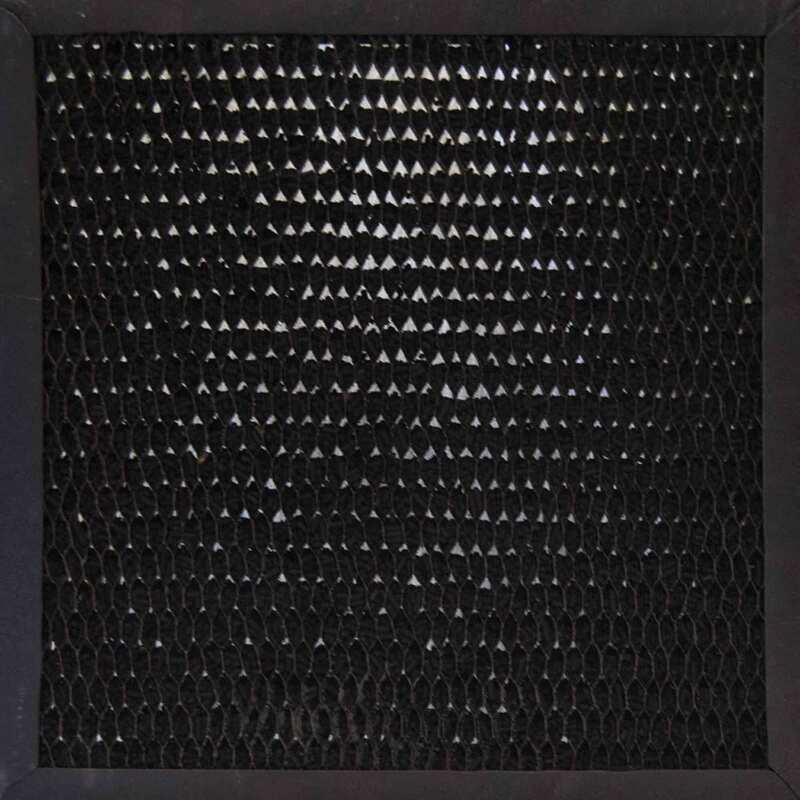 Its unique grill design promotes air movement that provides more effective cooling to improve air quality instantly. The FC-420 includes air fin technology, a 360 degree rack /stand, and a 5-speed switch that is capable of producing consistent directional air movement to quickly ventilate any space. 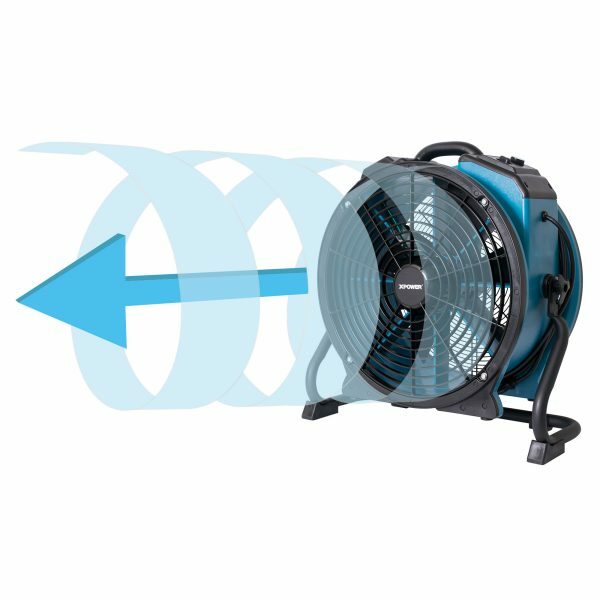 A 3-hour Set-N-Forget timer maximizes productivity and allows you to multitask without backtracking to shutoff equipment. 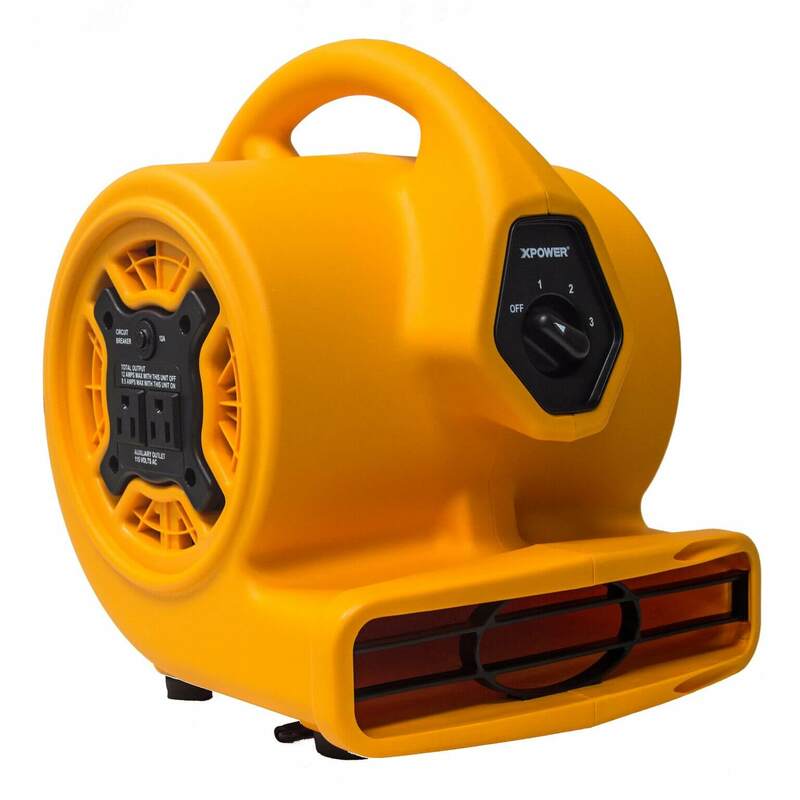 This lightweight, compact unit is stackable and comes standard with an integrated Grab-N-Go Handle to simplify the transporting from storage to ventilating site.